Goblin King Games' Moonstone is coming to retail in March 2019. The game that had a very successful Kickstarter, now delivering to backers, is looking to build up plenty of stock so that the game can reach as many people as possible later this year. 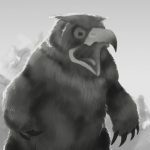 Moonstone is a game for two-to-four players where you wander the dark lands looking to take control of the precious moonstone. The game features simple and easy to learn card mechanics and absolutely amazing artwork which then gives way to beautiful miniatures too. 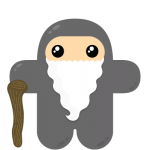 A variety of different factions and creatures are available from the Humans through to the Goblins, Gnomes, Faeries, Giants & Trolls. 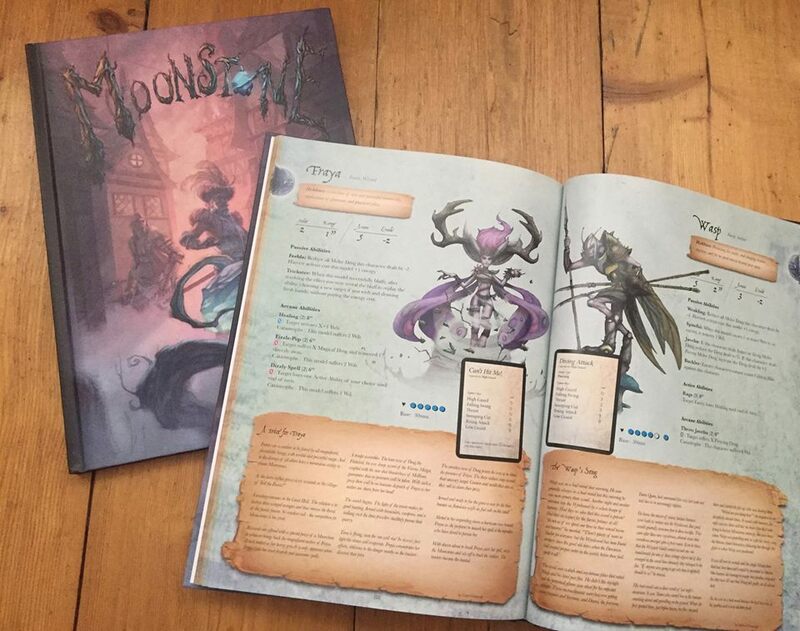 If the games aesthetic has caught your eye then the rules for Moonstone are available as a free download HERE alongside all of the various accessories you need to play. 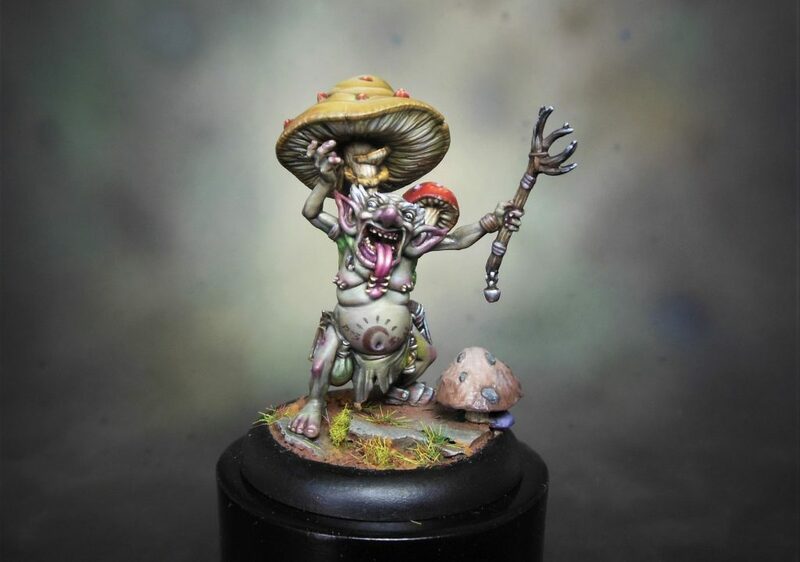 It's easy to see why this game caught so many peoples eye during its Kickstarter campaign thanks to these wonderful looking characters and creatures. If you're interested in checking out the game then the team put together some gameplay videos back in 2016. The game might have changed a bit since then but its worth tuning into the video to see the basics of the game and perhaps understanding which faction might be for you! 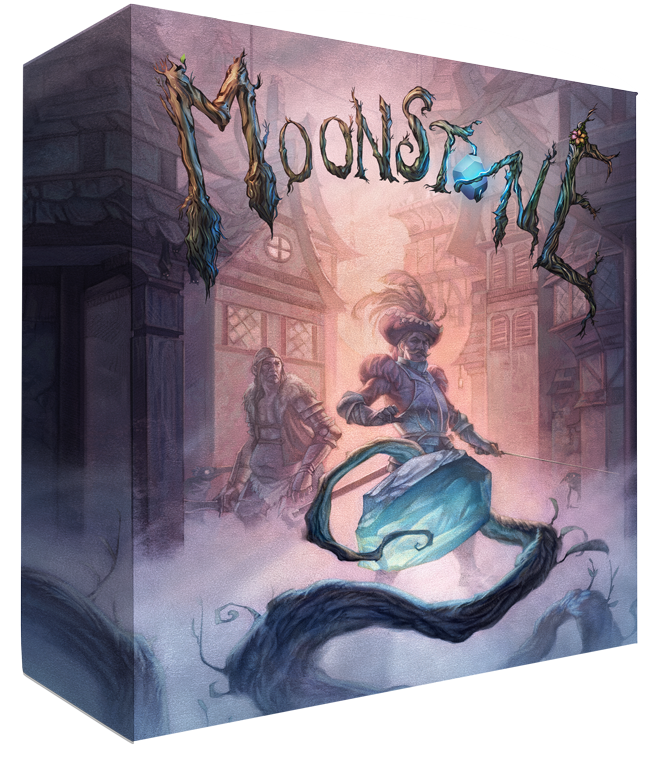 Let us know what you think of Moonstone and if you jumped into the mix during the Kickstarter campaign. 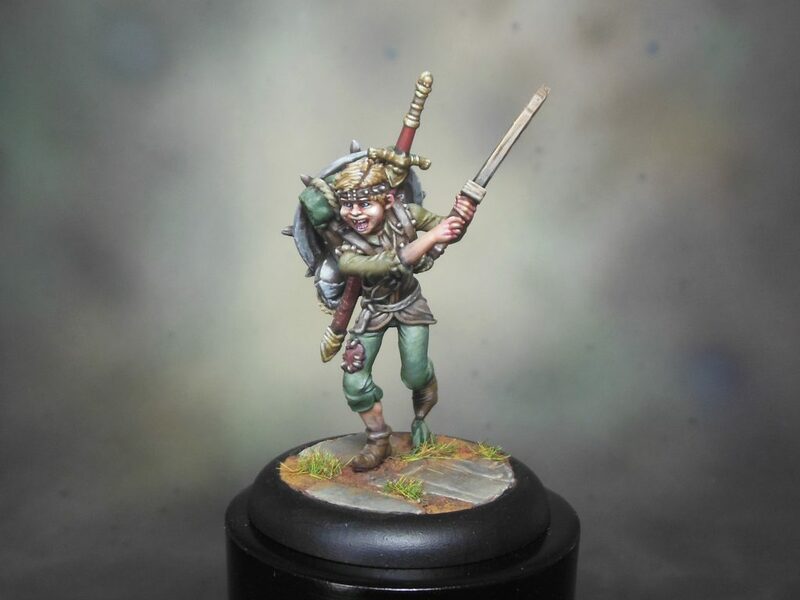 "A variety of different factions and creatures are available from the Humans through to the Goblins, Gnomes, Faeries, Giants & Trolls..."
Those are some good looking miniatures. Blast! The technology to allow character designers to work immediately with 3D sculptors and have prototype figures printed to bleed gamer wallets dry is working faster than ever. I think that an age of forbearance is at hand where we can’t fall helplessly into the clutches of the shiny. 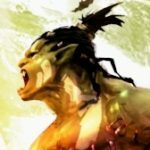 This is a great game – a tournament write up I did of this game is linked in the projects system. There is also ye olde battle reps youtube channel with a few faction videos and battle reps on there. This stands out for me as it is card driven, bluffing mechanic adds a lot to the narrative and interaction with the opponents, you are only limited by two high level factions for model choice, no points costings but more synergy based to find the best 5-7 models you want to play – and you want to play them all! trust me, the character design and storytelling of the game is amazing. The melee mechanic is again card based and very innovative as well. This is my go to game for highlighting the fantastic skirmish level games there are out there. It never fails to draw people in. Top figure looks like it belongs in a Mardi Gras parade. The others are nice, if a bit too cartoony for my liking. The minis are cool as hell! 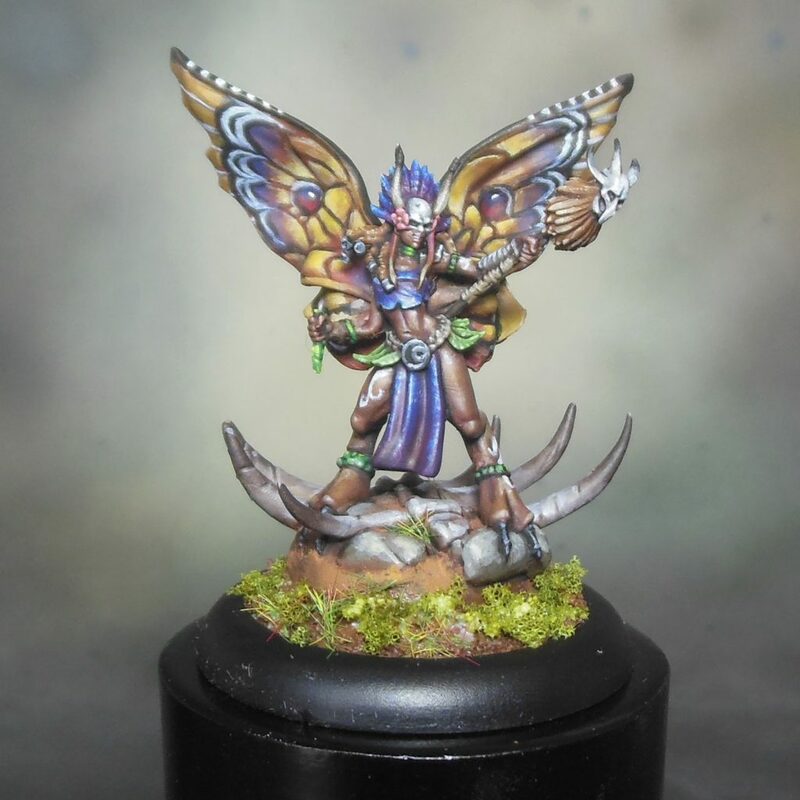 Fantastic game and really lovely minis. I need to expand on mine. Hope this helps with uptake in the U.S.